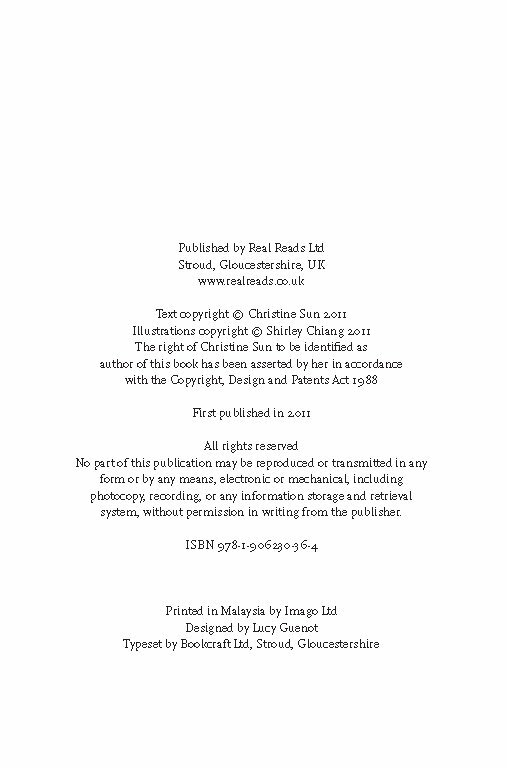 Ordering Print Book from Australia: Price includes US$6.95 plus shipping & handling within Australia. International Readers please purchase from Amazon. 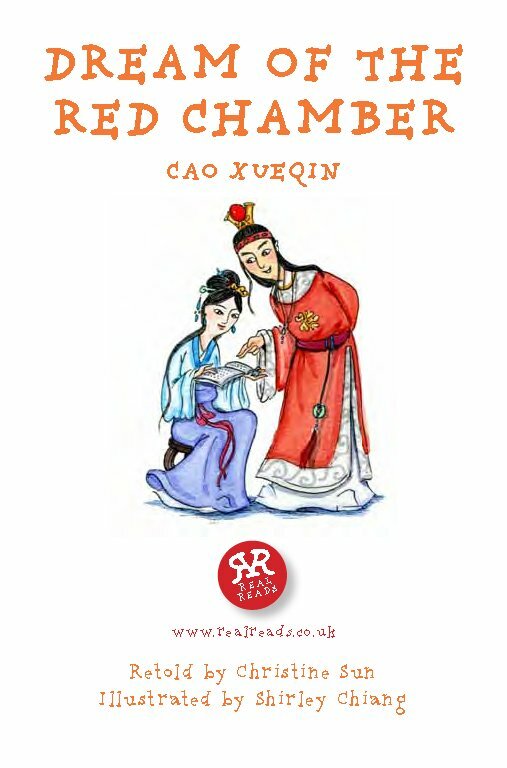 Superbly produced by Real Reads Ltd from the United Kingdom, Dream of the Red Chamber is one of the four "great classics" of Chinese literature. The other three are Journey to the West, The Three Kingdoms, and The Water Margin. 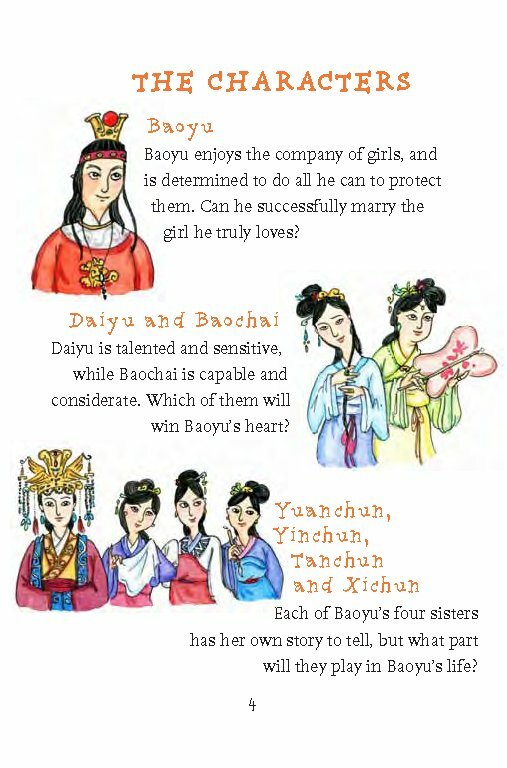 In Dream of the Red Chamber, Baoyu has always believed that he will marry his childhood sweetheart, Daiyu. Daiyu is beautiful and talented, very sensitive, and physically fragile. 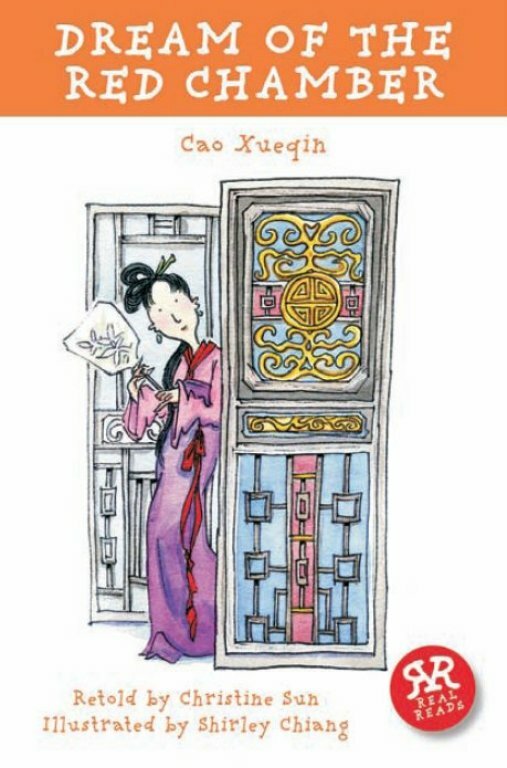 It is a huge shock to him when he learns that his parents want him to marry Baochai instead, a healthy and considerate girl. Baoyu's family is fast losing its fame and fortune. 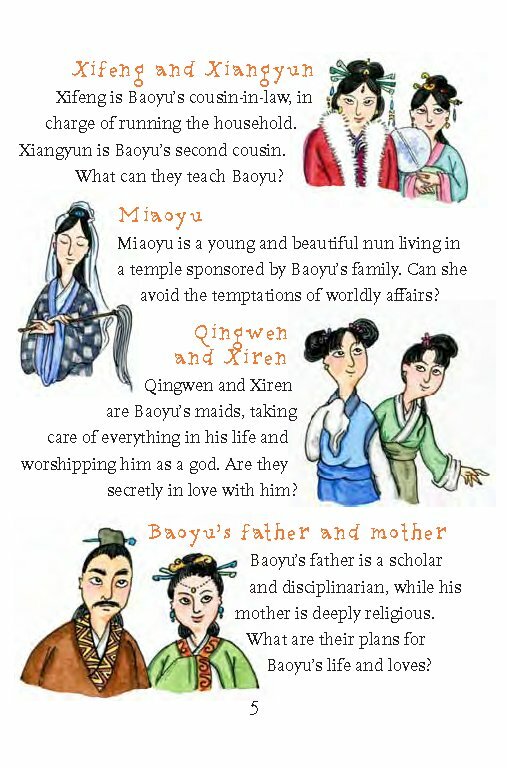 One by one, Baoyu's female friends, relatives and servants are being married off or sold, and he realises just how much he values the qualities of the women in his life. 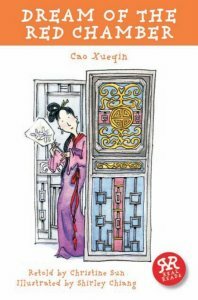 Will Baoyu surrender to life's harsh realities and give up his true love? What can he do to protect the women he loves from violence, neglect and abuse? 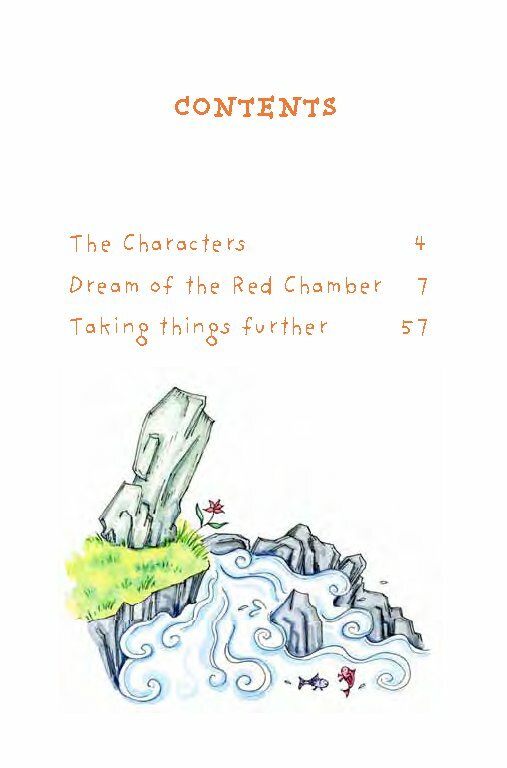 Full of a fiery passion for love and beauty, Dream of the Red Chamber is the story of a young man in search of what is truly important to him.